While our work is undercover, we do not work in isolation. We partner with those who share our goals and our vision of an end to wildlife trafficking and the criminal networks that perpetuate it. For investigations that result in a Case File, we establish a dialogue with national authorities of the key governments involved to encourage them and their law enforcement authorities to act. Our work is not intended to replace or circumvent domestic processes, so a national dialogue is important to ensure a strong partnership. However, there is also an urgent need to stop illegal wildlife trafficking and ensure those responsible are held accountable, so if governments do not take action, the WJC will convene a Public Hearing, as a last resort, hosted by an Independent Review Panel, to examine the case file, and determine the action that could and should be taken. 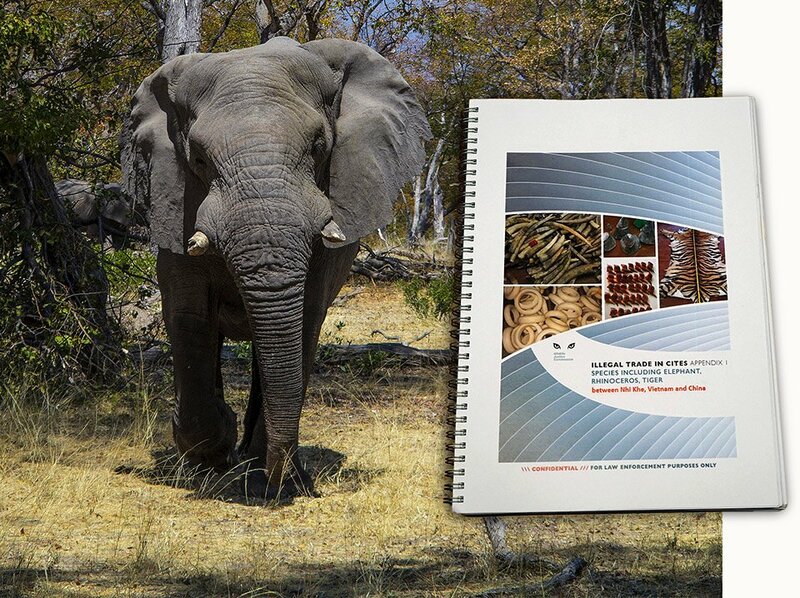 While Public Hearings may be a powerful tool to expose those hiding behind the illegal wildlife trading networks, we aim to work closely with national authorities so that a Public Hearing is not required. We work globally with groups and individuals to bring evidence from the field. Among those we can publicly thanks are the Kenya Wildlife Service, the Department of Wildlife and National Parks Peninsular Malaysia (PERHILITAN), the Indian Wildlife Crime Control Bureau (WCCB) and Mozambique’s National Administration and Conservation Areas (ANAC). We work with national law makers and politicians to bring the evidence that should allow and compel them to take action to stop wildlife crime in their own countries and across their borders. In addition to our work at national government level we also work within international political mechanisms like the United Nations Convention against Corruption, CITES and the G20 Anti-Corruption Group. A Case File is a detailed and highly actionable document mapping out the criminal networks and their illicit activities, which we share with national authorities, who can put it to immediate use. The Case File is affirmed by a member of the Independent Review Panel before it is delivered to the relevant authorities. The main objective of the Case File is to help law enforcement agencies to bring wildlife criminals to justice. To date, the WJC has served case files to the authorities of Viet Nam in 2016 and 2017, China and Lao PDR. Sign up to our newsletter and get all the information about our work tackling wildlife crime globally! 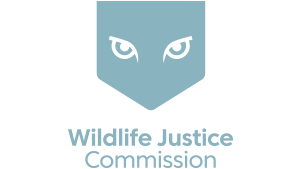 The Wildlife Justice Commission © 2018 / All rights reserved.